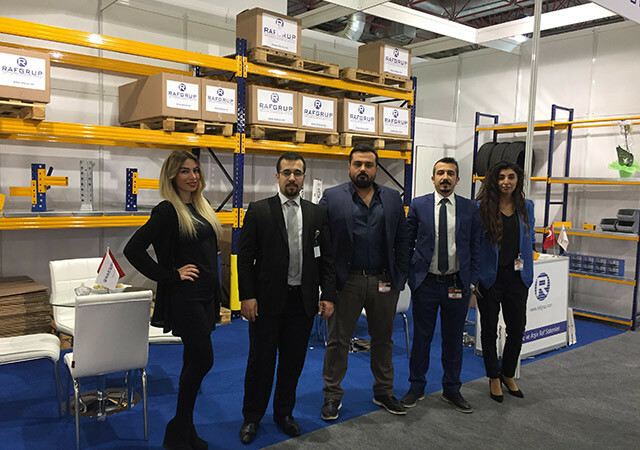 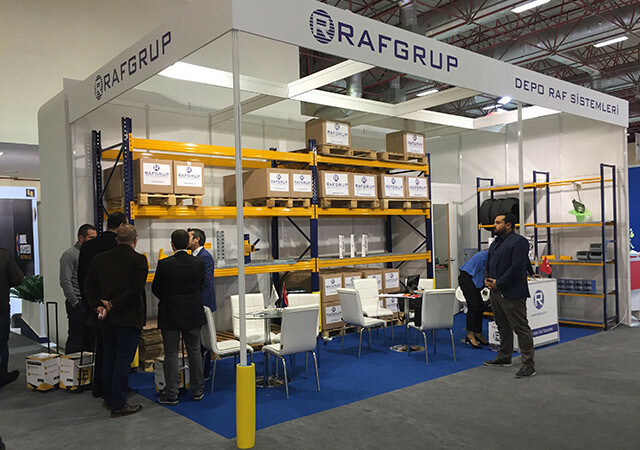 Fairs, our company (Rafgrup) International Trade Logistics Fair between the dates of 15 to 17 November 9 Hol has also successfully organized the fair organization. 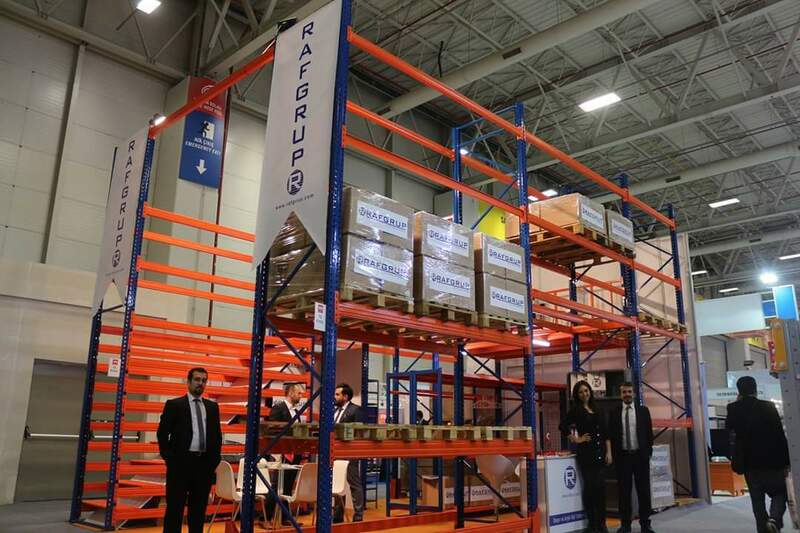 We thank everyone who has contributed and visited our stand. 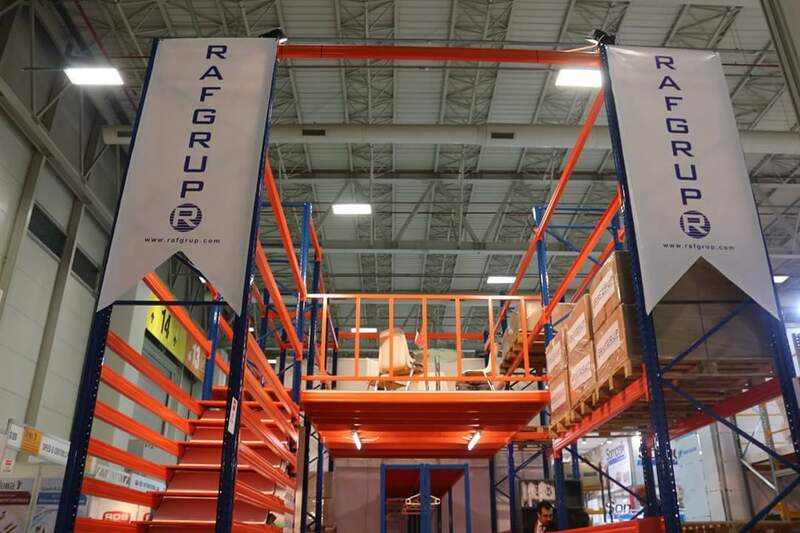 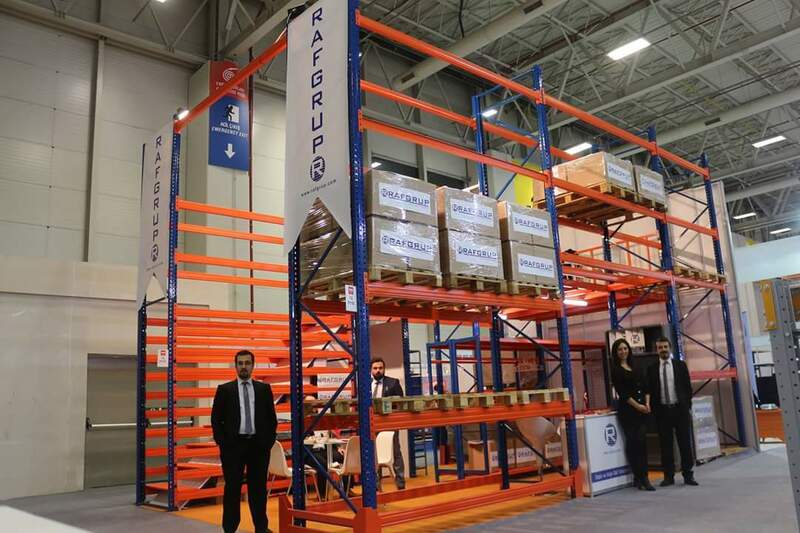 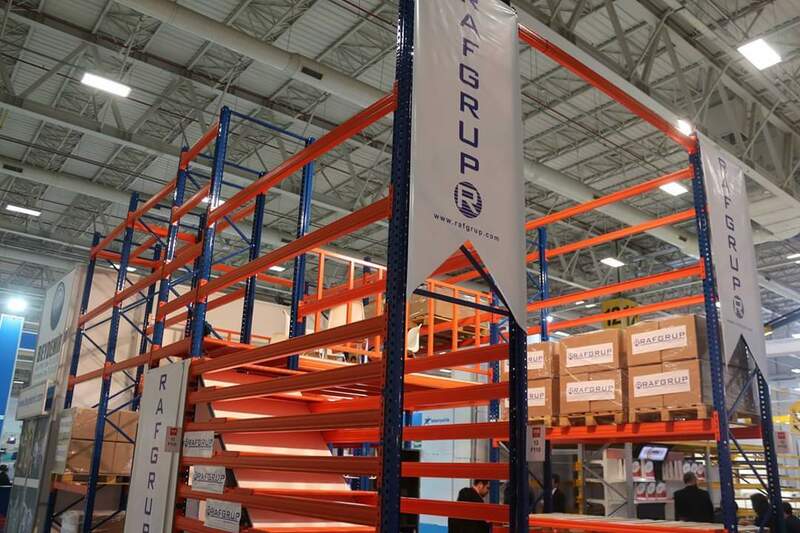 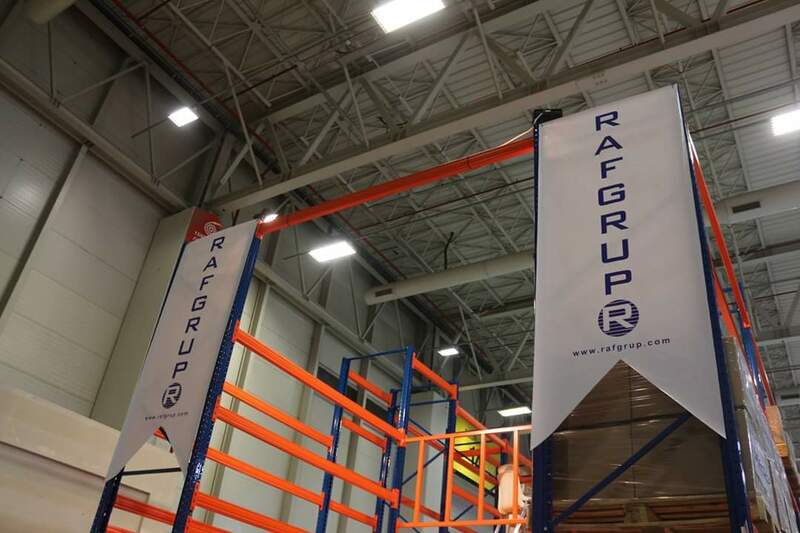 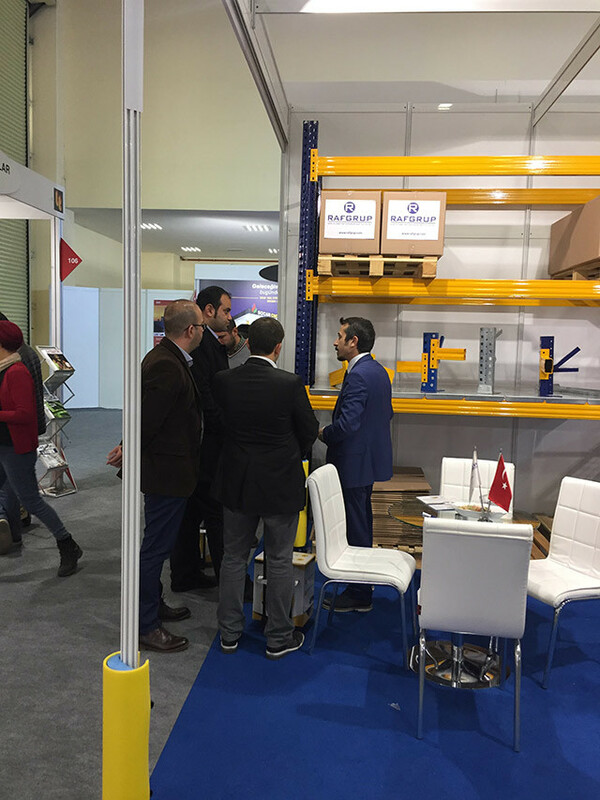 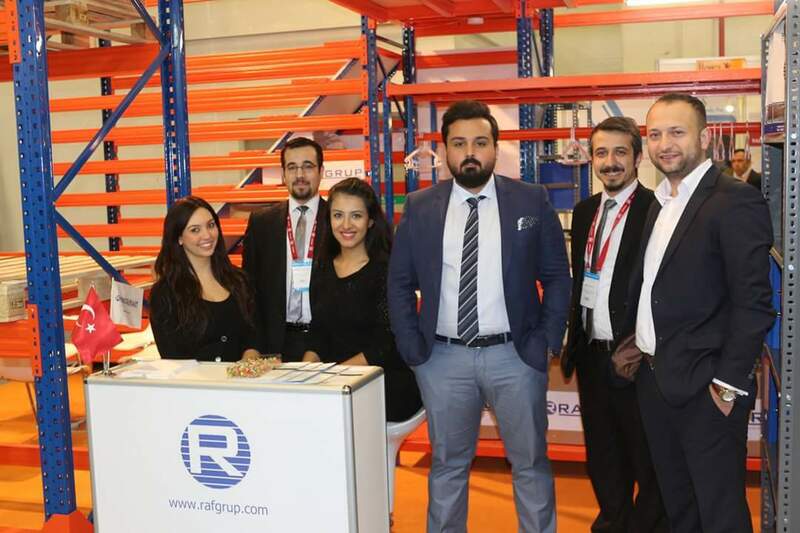 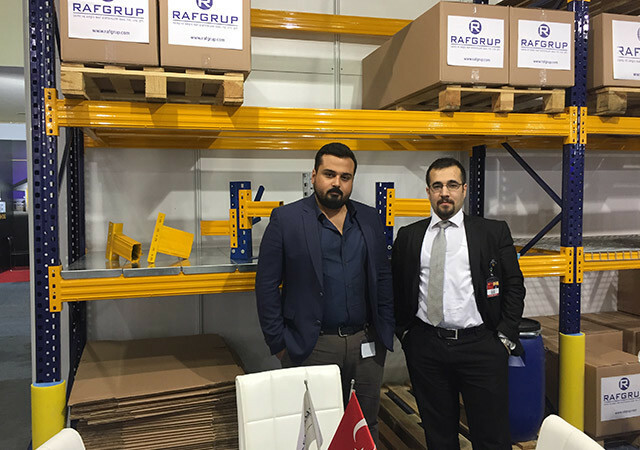 Our company (Rafgrup) participated in WIN-Cemat Eurasia (TUYAP) Fair in November. 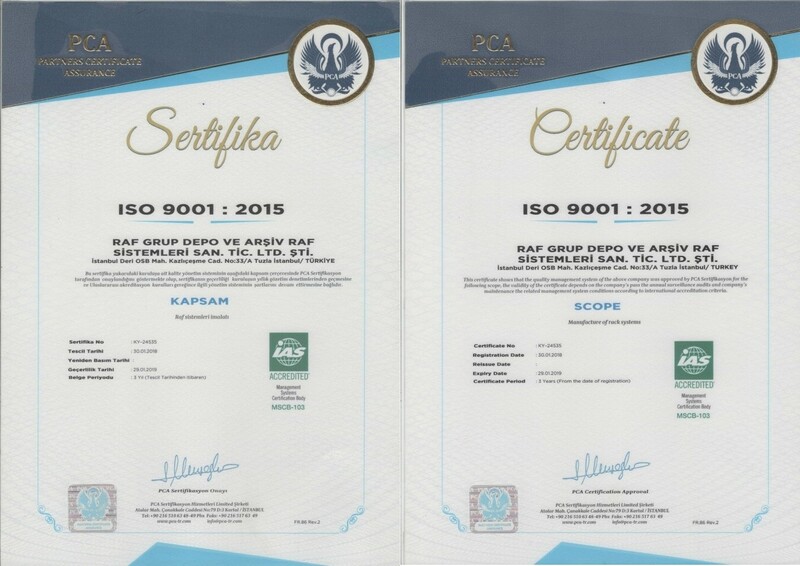 We would like to thank all those who contributed and who participated.